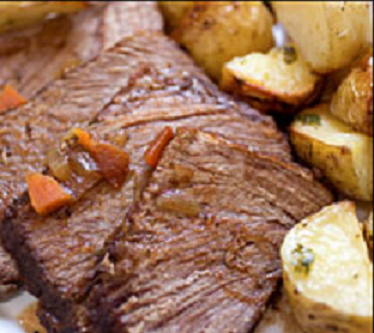 Some lovely ideas here – finding a cut that corresponds to brisket in France will be the interesting part but try we will! Tell the butcher a cut of meat from the breast or lower chest just beneath the first five ribs, behind the foreshank of the steer. I also read, if you know where a Jewish neighborhood is in France near where you live, they would carry this cut of beef. Jovina, I thoroughly enjoyed reading the whole post. 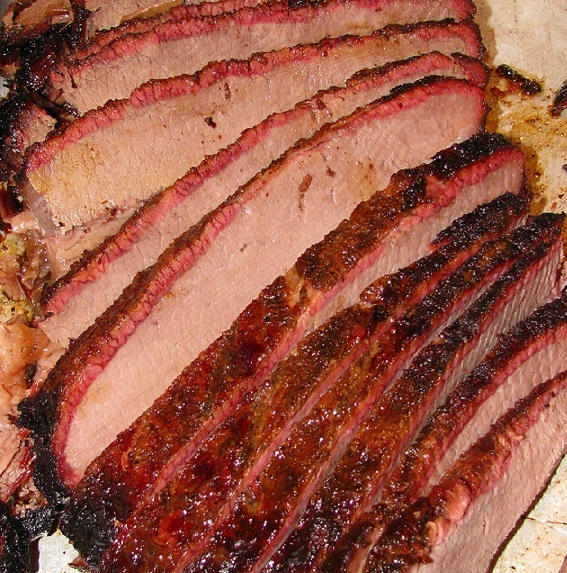 I have had interest in preparing a nice tender brisket for years and have yet to make one. I’m going to make one with you suggestions. Thank you. 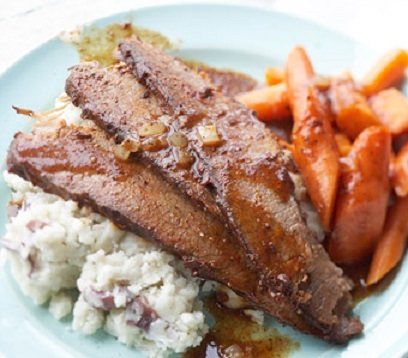 I am sure you will like a brisket and there are so many things you can do with the leftovers. This is a great post with lots of good ideas! 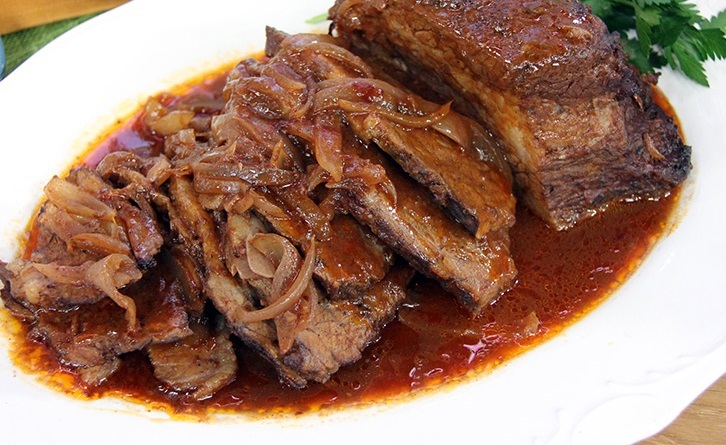 Being in Texas, we are very familiar with brisket and actually cook it frequently. One of the things that we always do is finish it on the grill for the last 30 minutes (15 minutes per side). This gives it a nice bark on the outside and seals in the juices. I use a gas grill and turn one side on high heat and then put the brisket on the side where the heat is not turned on. This indirect heat is all you need. If your grill isn’t big enough to keep the meat in indirect heat, then heat the grill as hot as it will go and then turn down the heat to medium-low when you put the brisket on the grill. Thank you Brian and what a great suggestion. I will try that as soon as it warms up. Thank you for sharing and for taking time to comment. Bravissima! 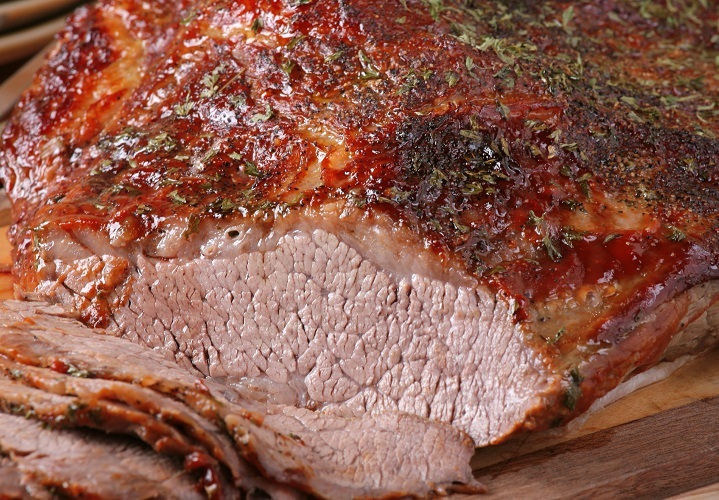 There is a lot of good, cheap meat which can easily be turned into fantastic food with a little patience and time! Pulled pork seems to be in fashion in my native Sweden, but there are obviously a lot more to slow cooking than that. Thank you for some excellent suggestions! Thank you so much. 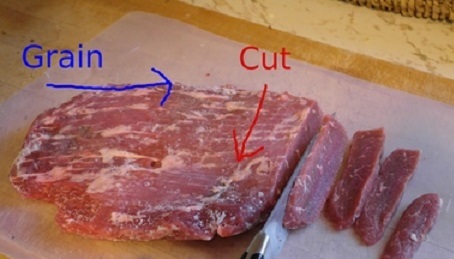 You are right that there are many ways toutilize less expensive cuts of meat. Stay tuned for today’s post on pork. 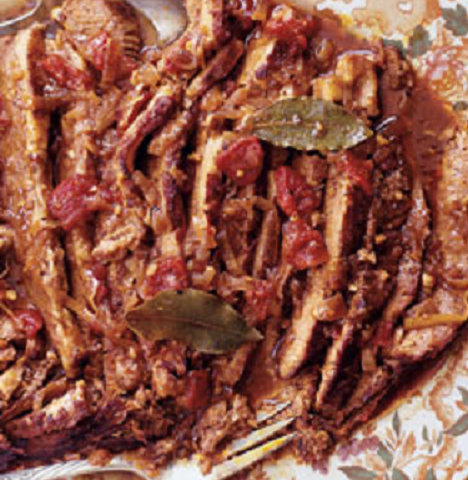 Pulled pork is also popular in the US. Pingback: Corned Beef Dinner with baby carrots, red baby potatoes, yellow turnip and onion all done in a slow cooker.